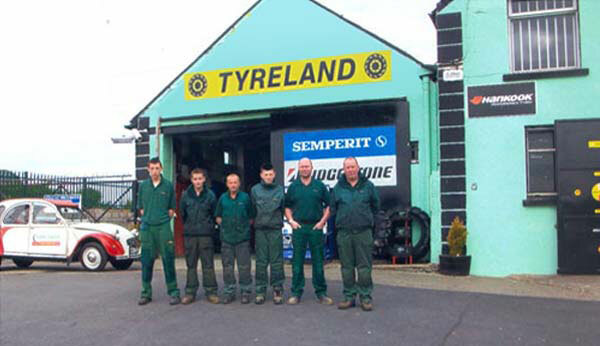 Tyreland Tyres Kilkenny is a local company serving the tyre needs of the motoring community of Cuffestgrange, Co. Kilkenny. 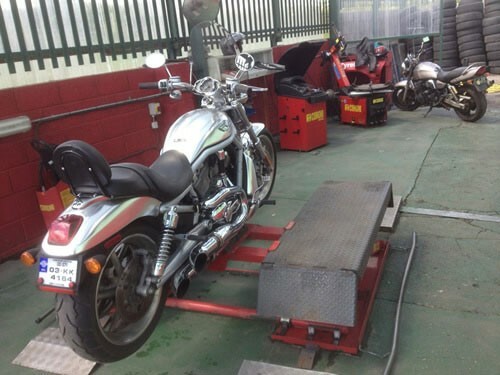 Since opening the premises in 2008, we have attempted to build our reputation with good working practices whilst at the same time adapting to the changing market and improving our services to the wide customer base that continue to support us. 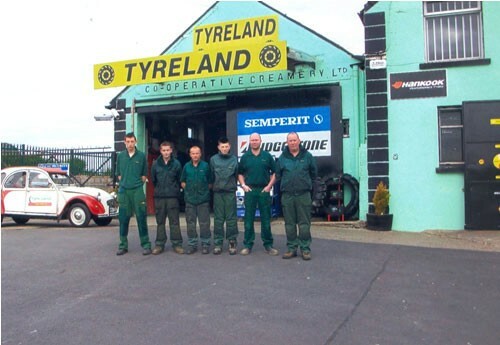 We are very proud of the fact that our staff are local and, as such, know the area and the local people extremely well. 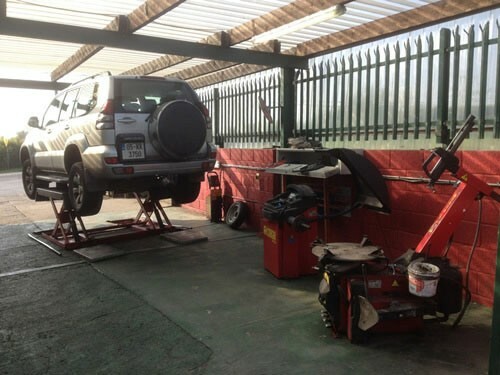 Our fast fit operation is equipped to fit tyres on all types of cars, Jeeps and light commercials. 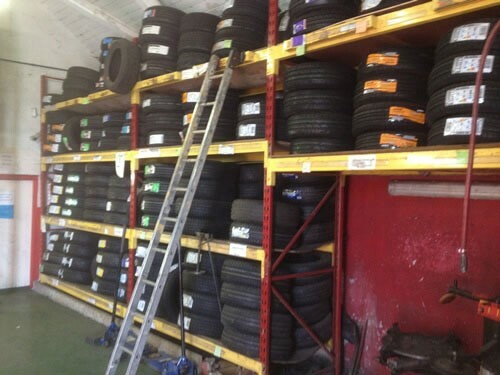 Whilst we stock a wide range of tyre brands to suit all budgets, we can also offer more specialist stocks if required. Almost every job we undertake will be completed while you wait. 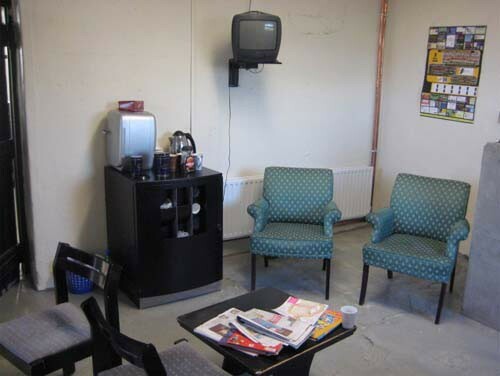 And Whilst you wait for all this work to be completed, you can sit comfortably in our reception area with a free cup of tea or coffee and read the daily newspapers or a current magazine. 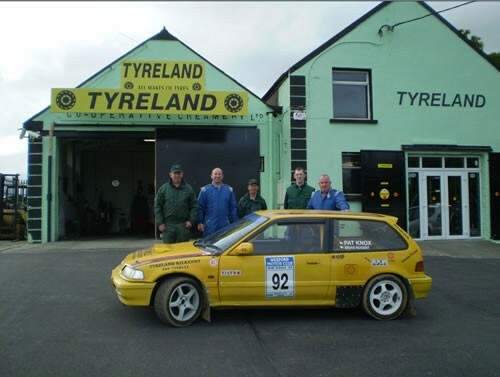 We specialise in all the leading Tyre Brands with a massive range of fitments across cars, vans and 4×4 tyres. 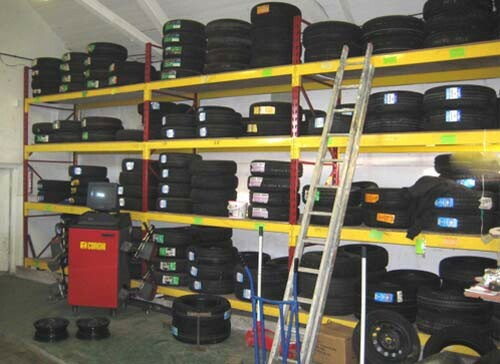 We are agents for Yokohama tyres to suit trucks and earthmovers also. And best of all we offer excellent value for money. 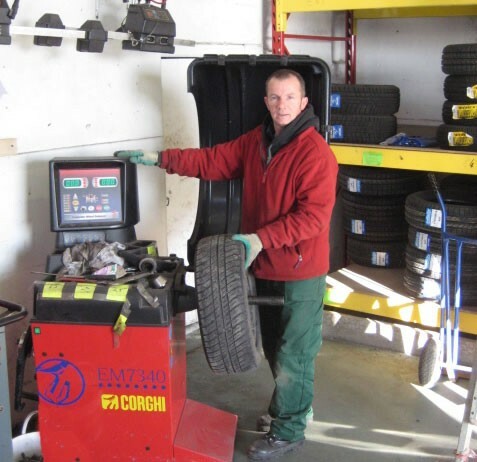 All our tyre fitting and balancing is fully guaranteed.